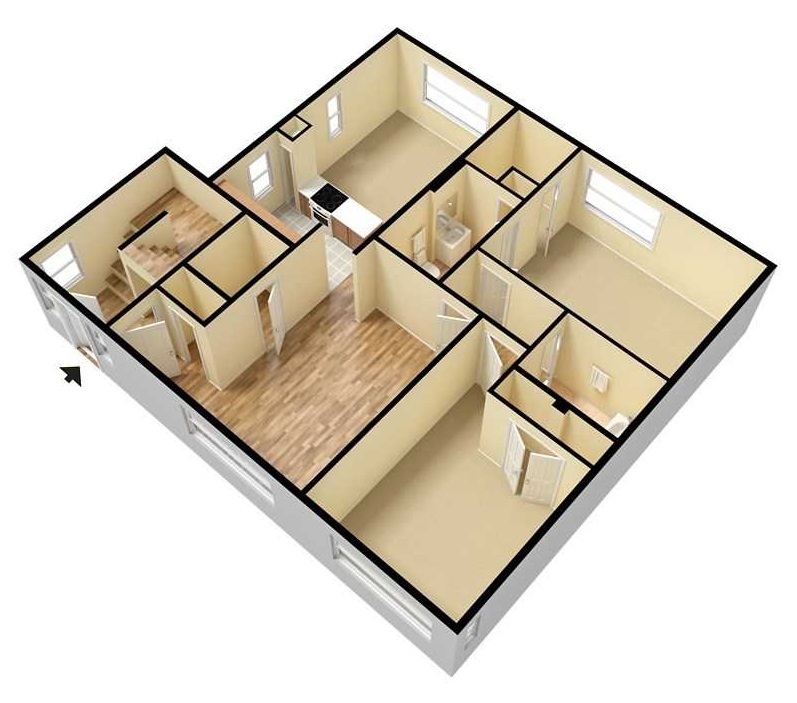 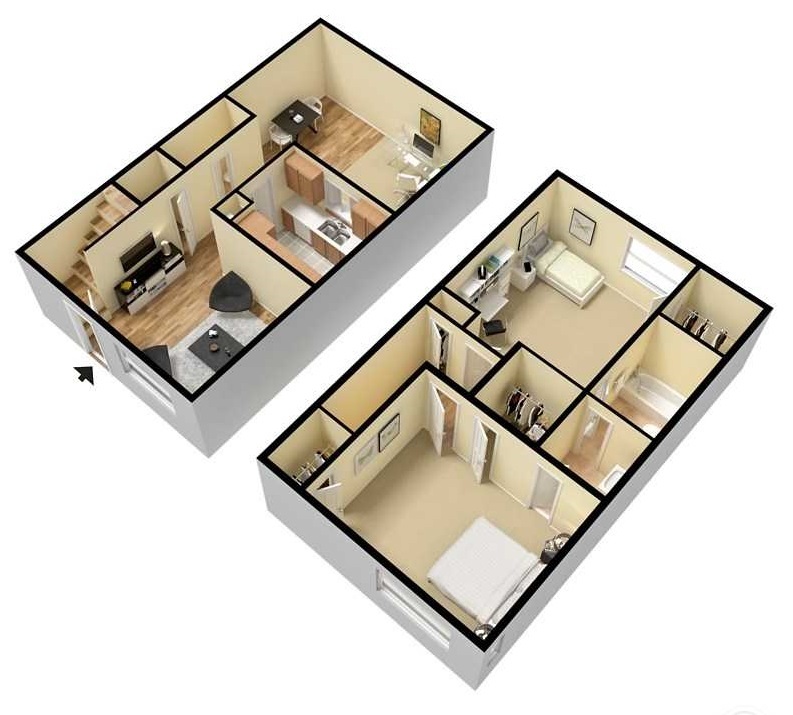 At Ocean Drive Estates, we offer a generous selection of nine unique floor plans. 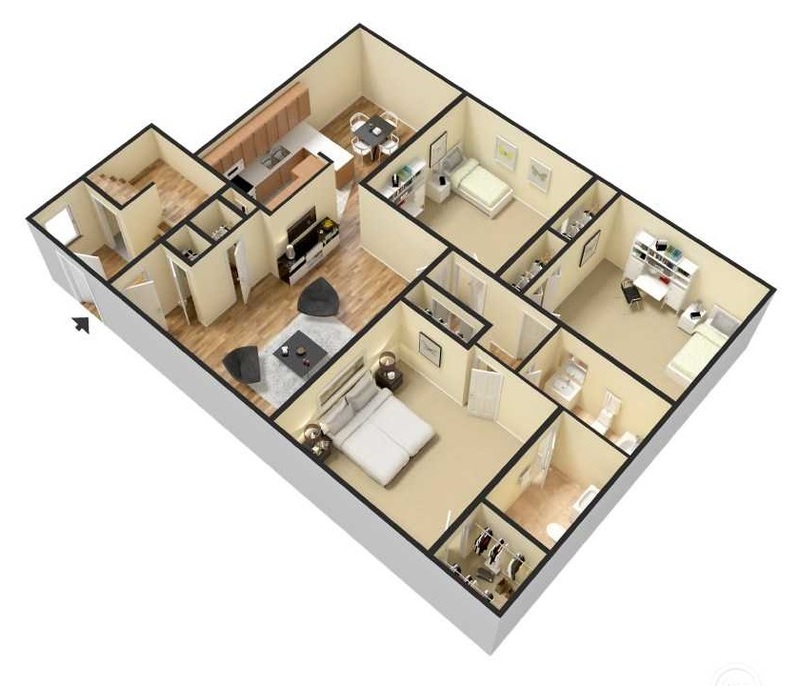 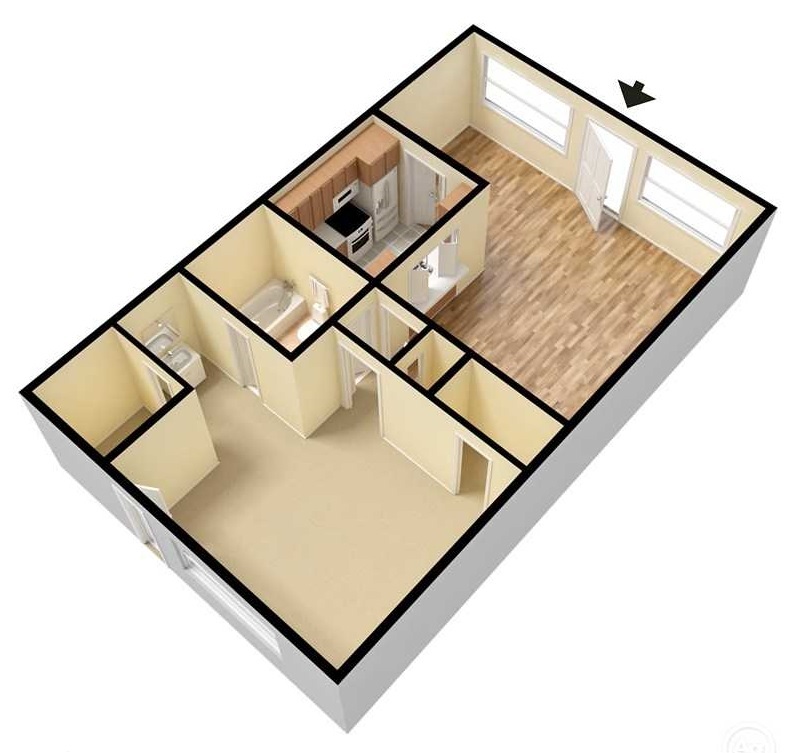 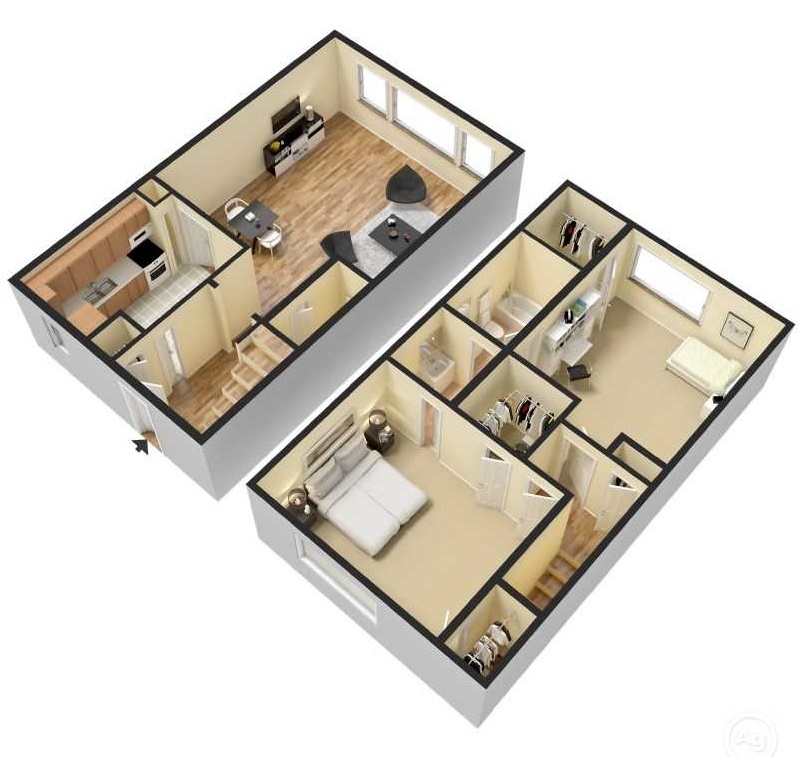 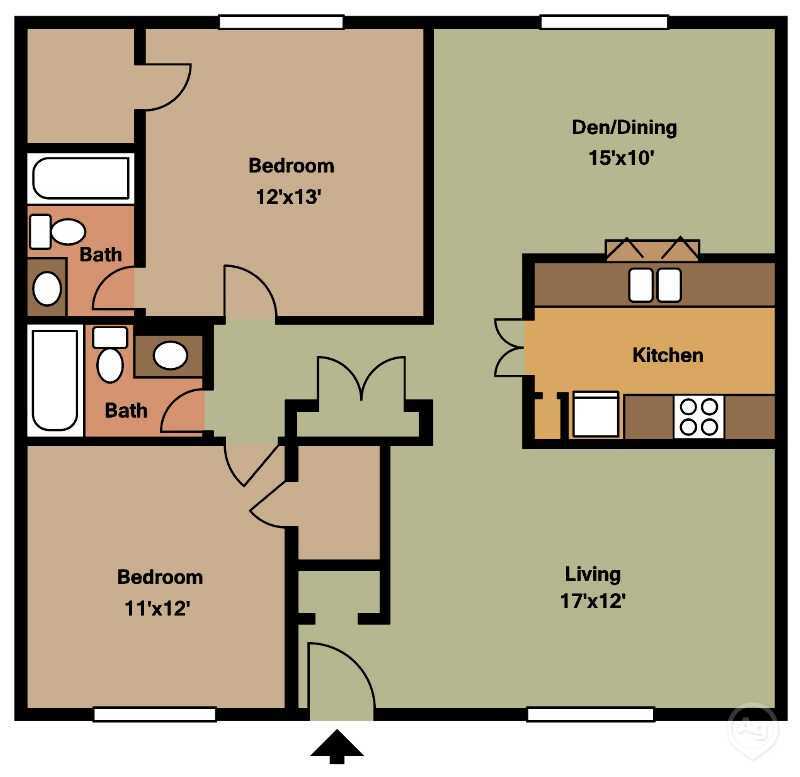 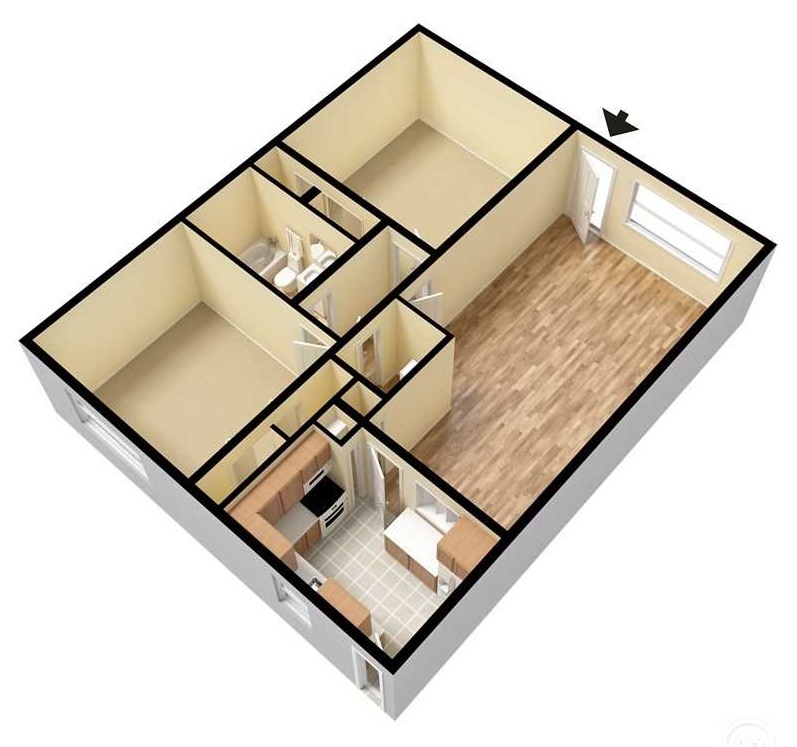 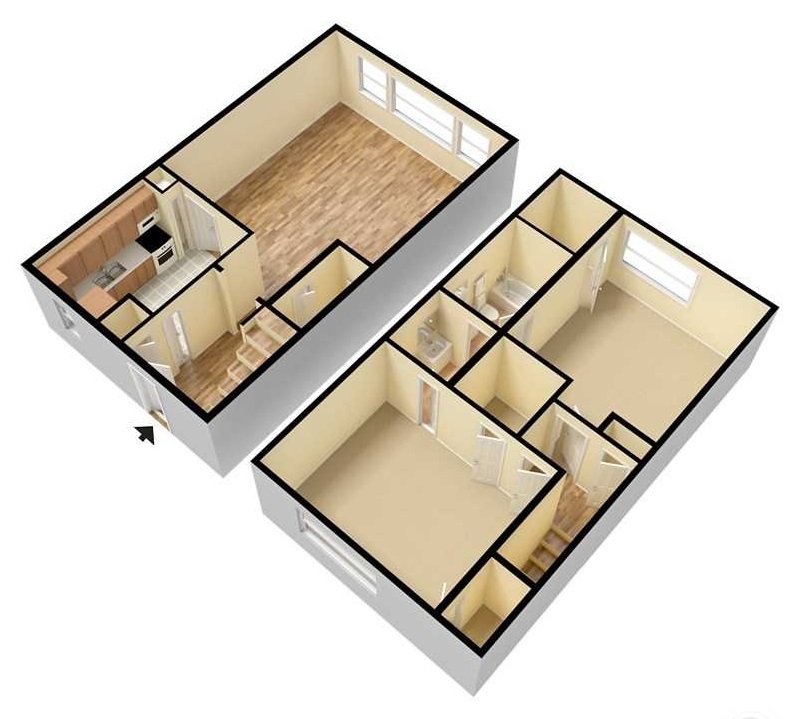 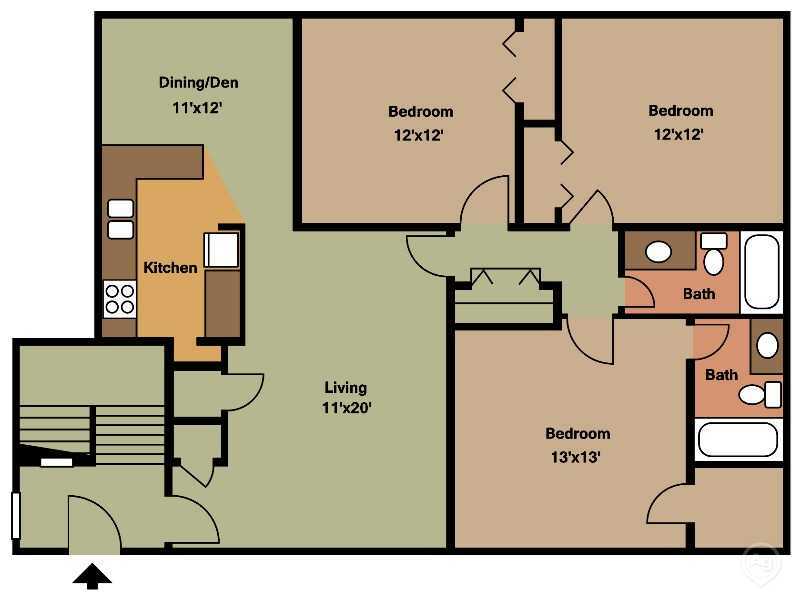 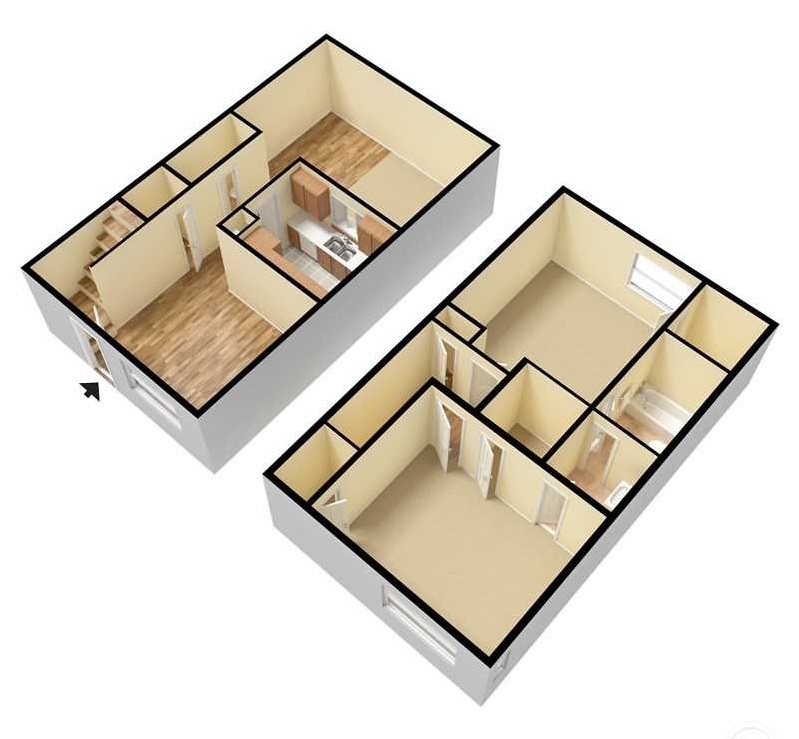 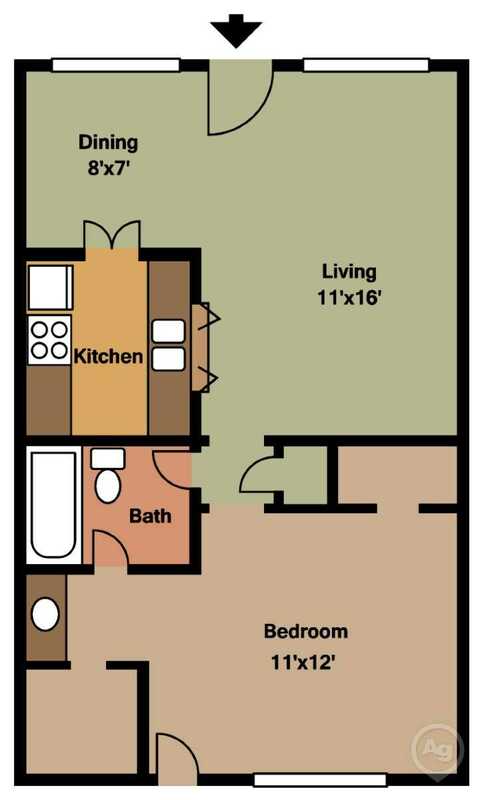 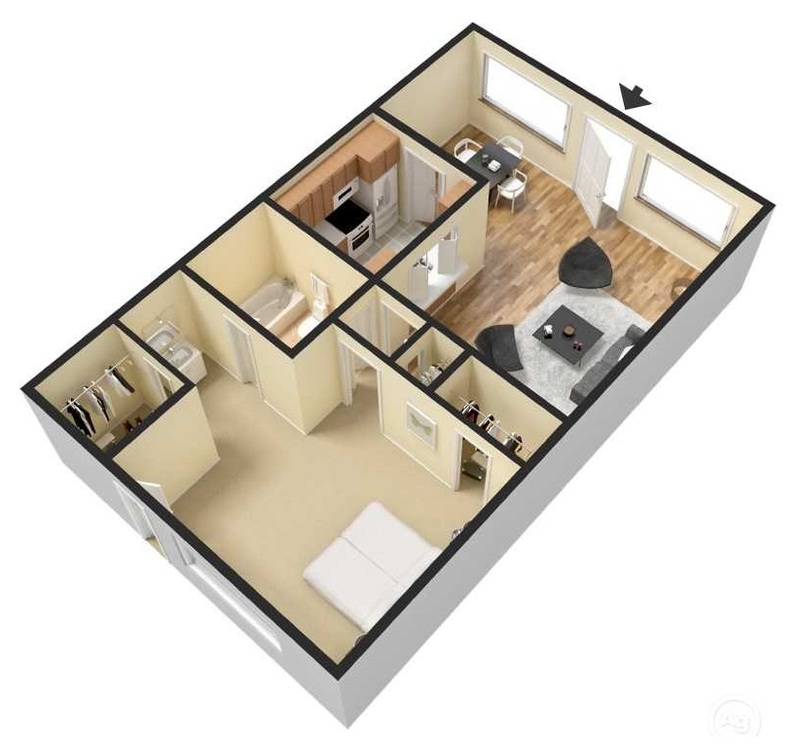 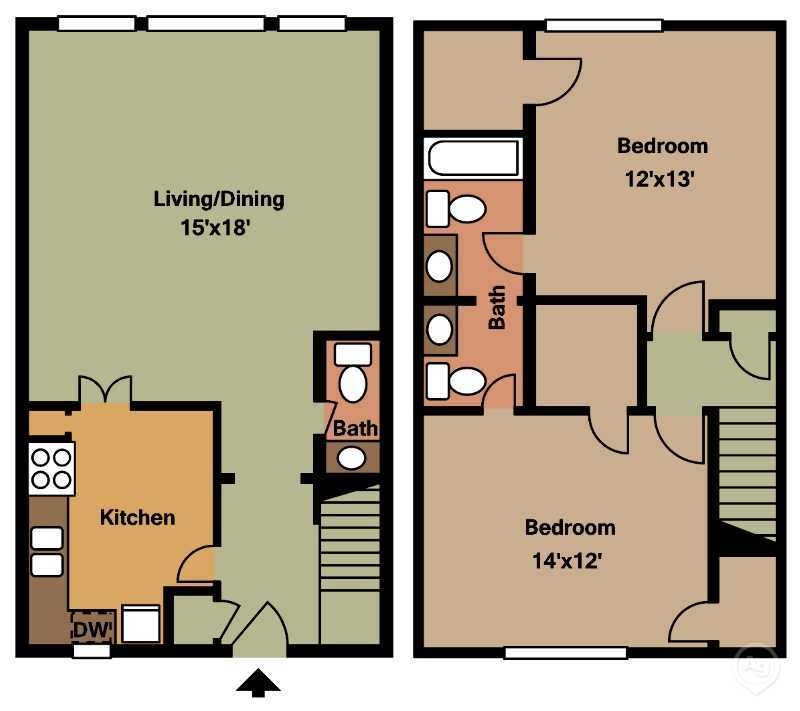 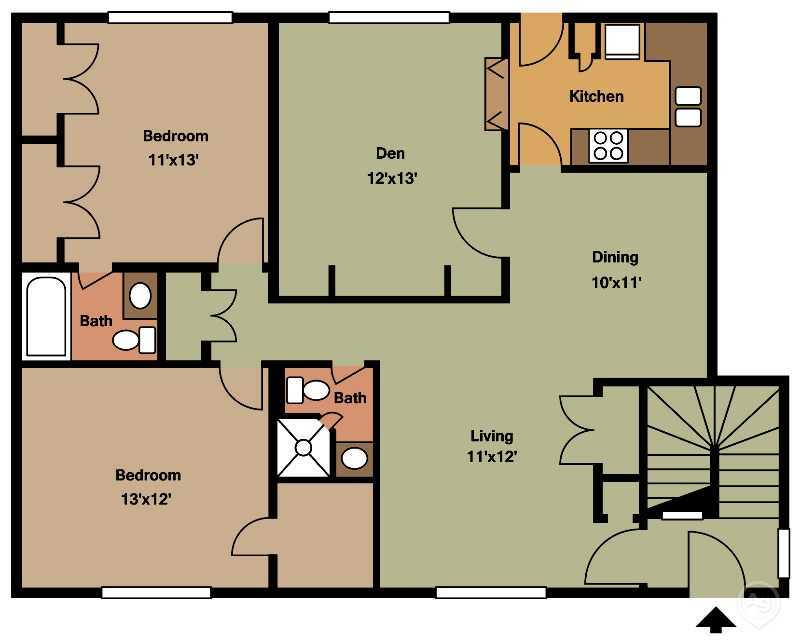 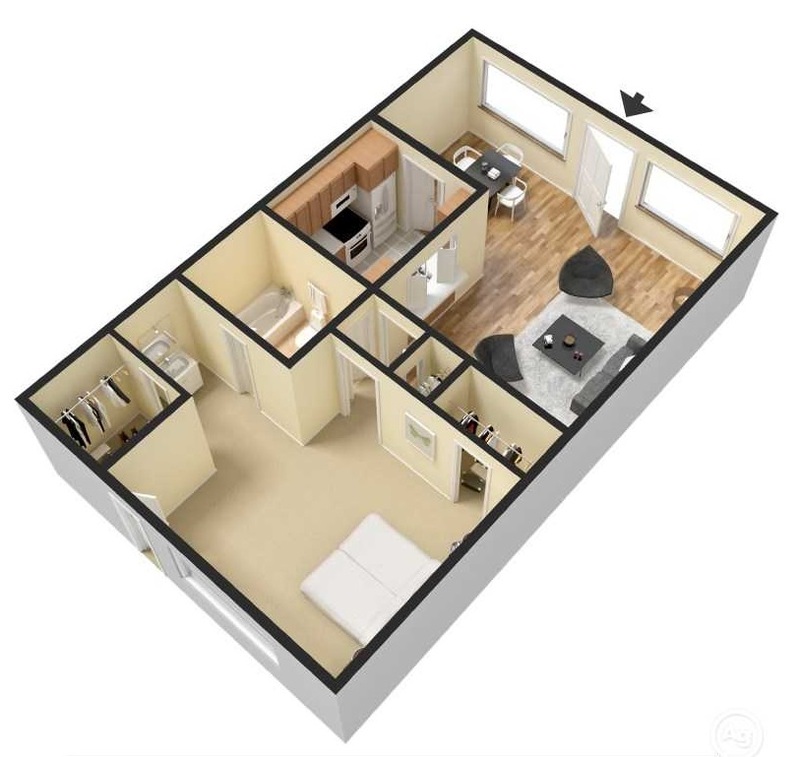 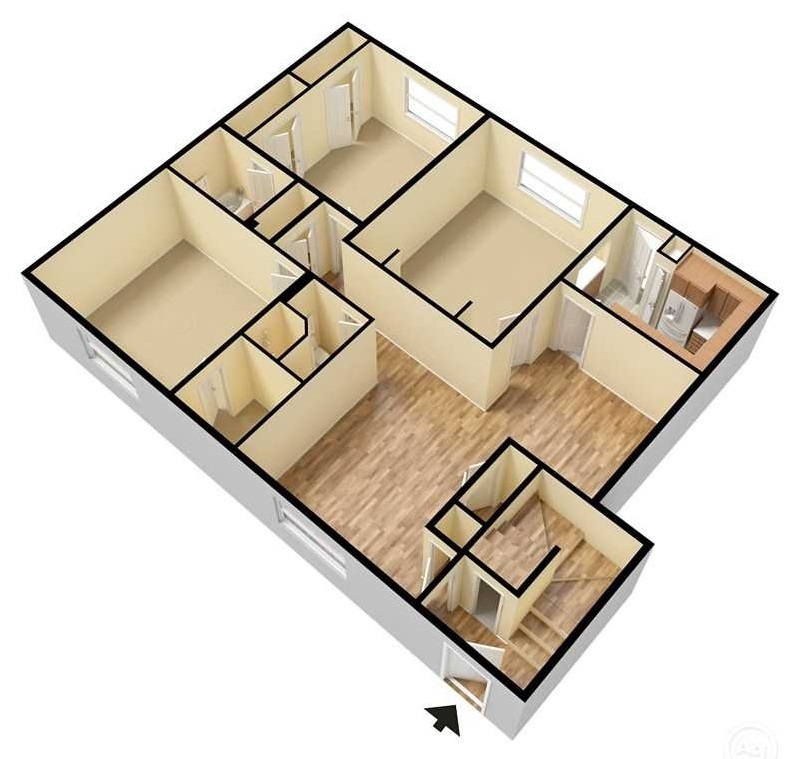 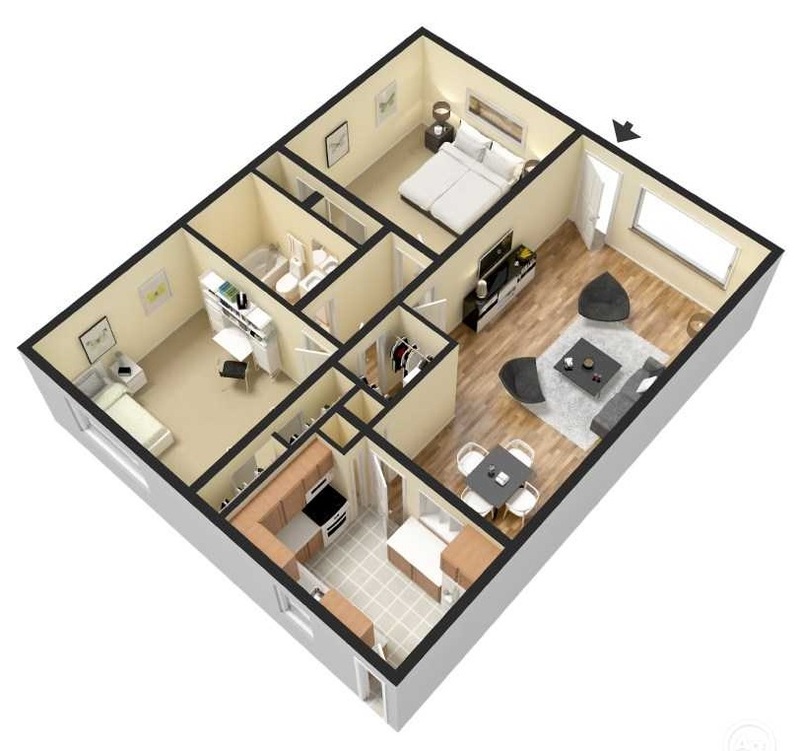 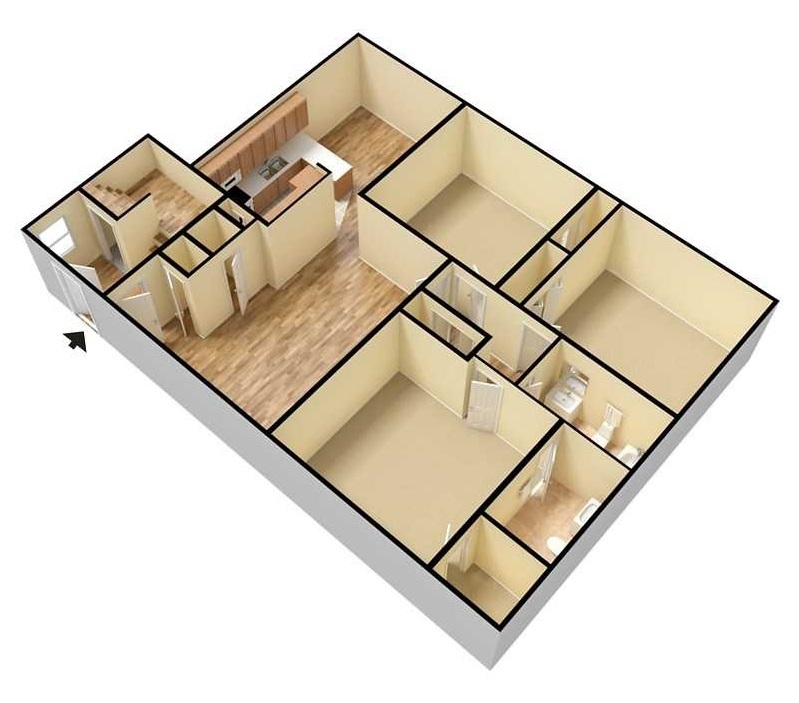 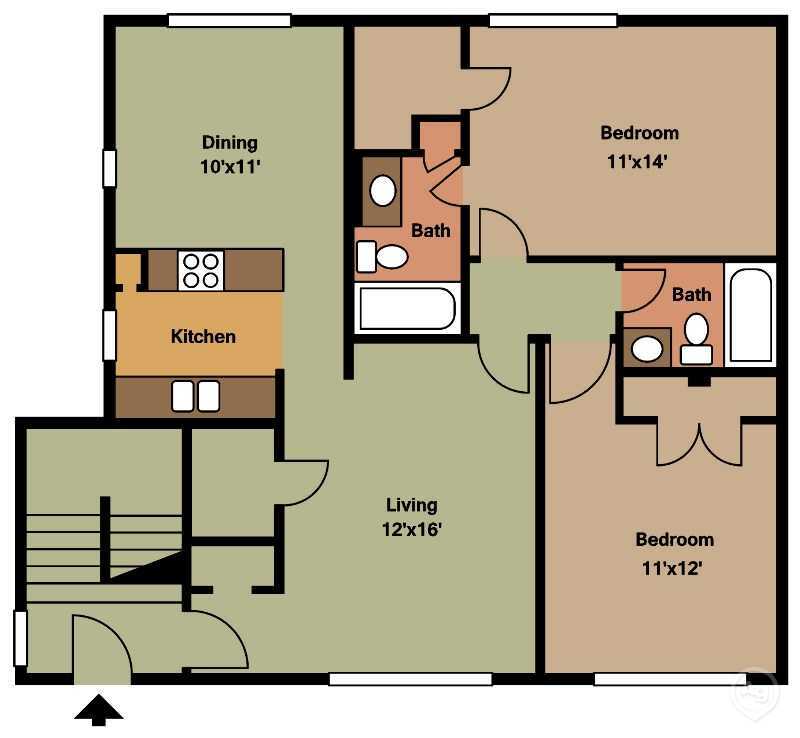 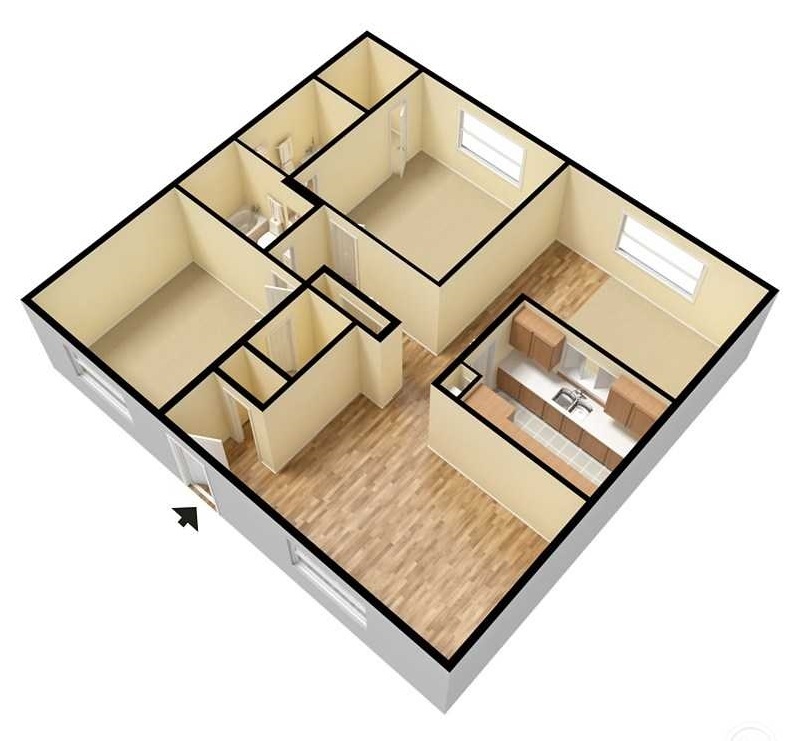 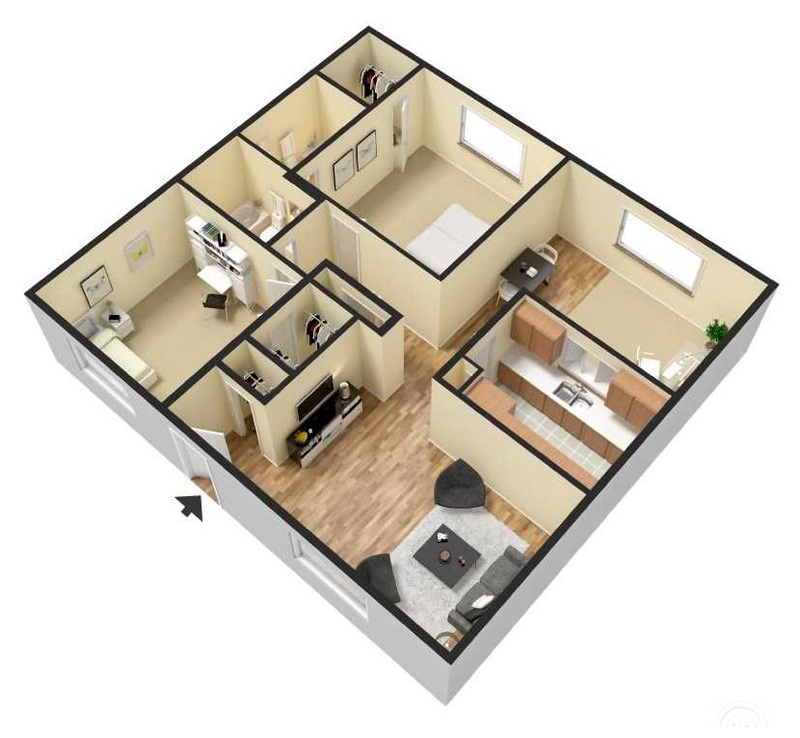 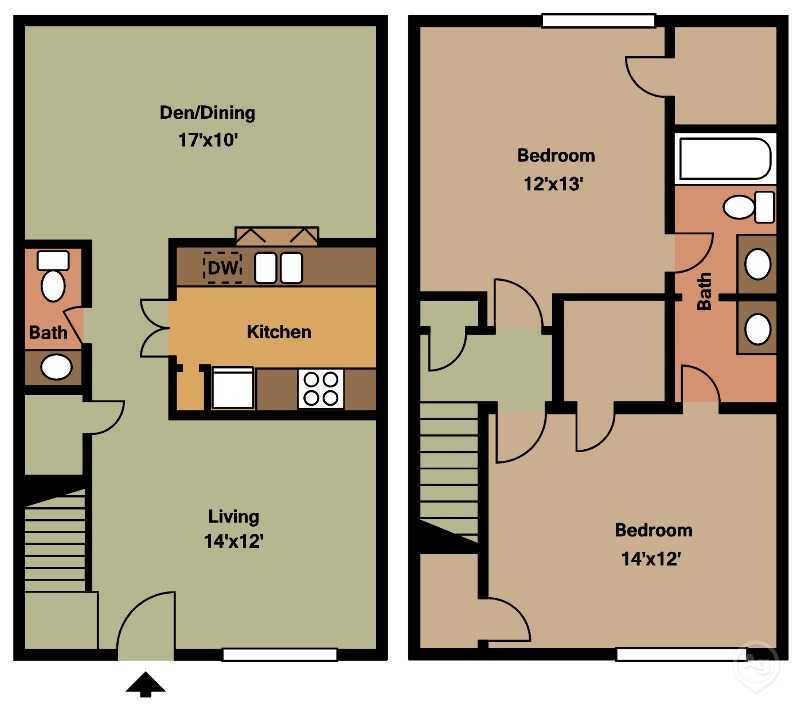 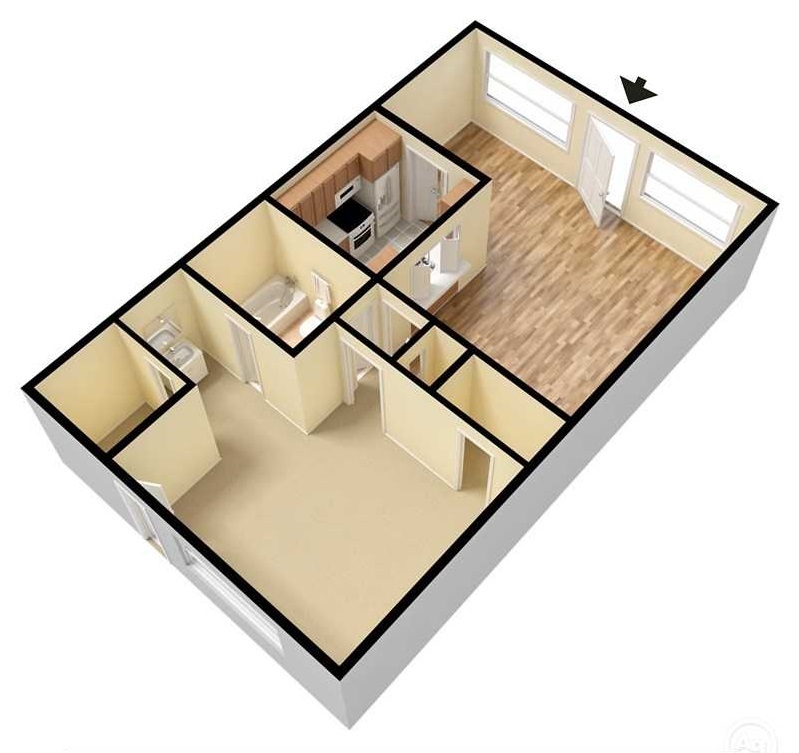 Our apartment homes feature either one, two, and three bedrooms, and the varying square footage accommodates any lifestyle! 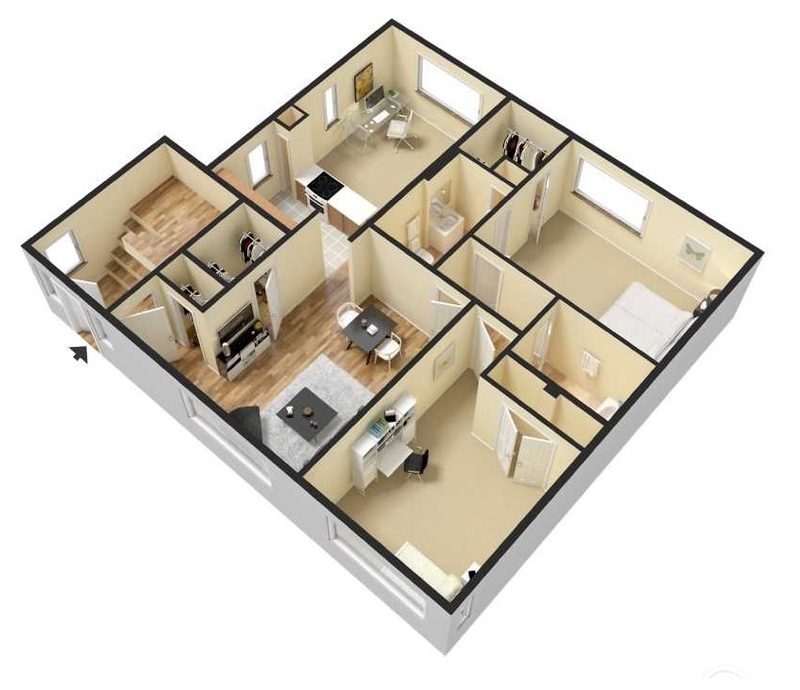 Every home features a kitchen, a living room, a dining area, and the corresponding number of bathrooms and bedrooms. 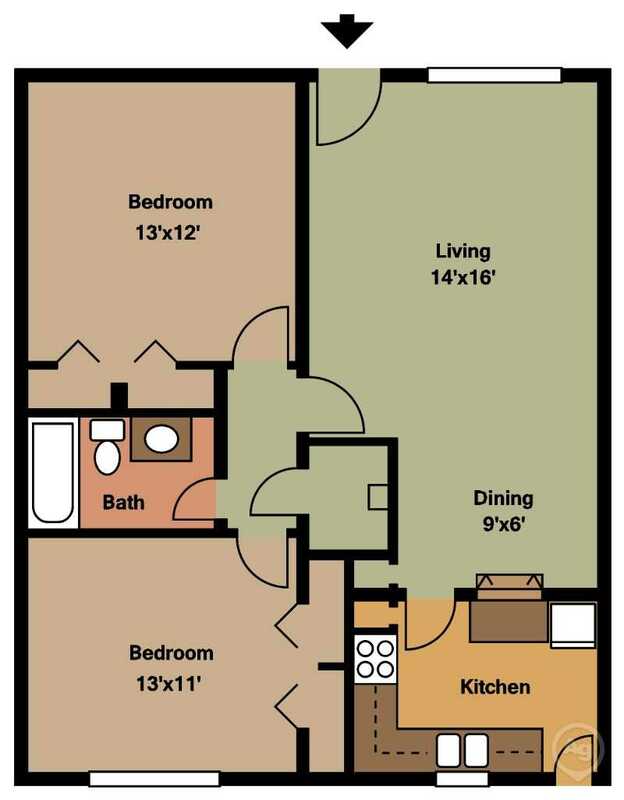 Not only are an endless amount of amenities at your fingertips, but our community also serves as an extended floor plan, which boasts every convenience you could possibly imagine. 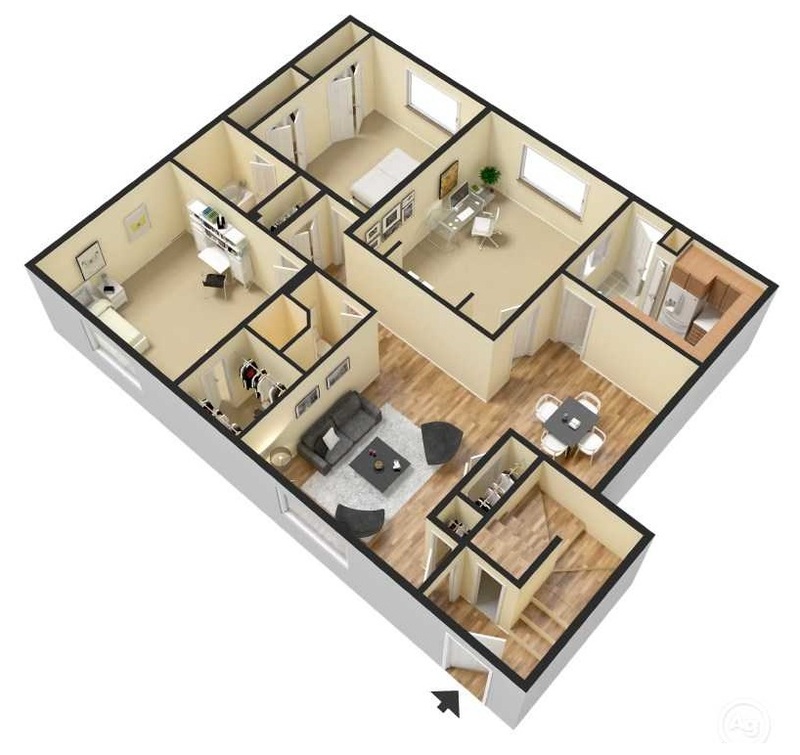 Once you visit Ocean Drive Estates, you'll see everything that our astounding selection of floor plans and well-appointed amenities have to offer you!